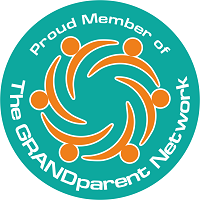 BY LORI BITTER GRAND’s own Dr. Gramma Karen recently published Ask Dr. Gramma Karen Volume II: Savvy Advice to Soothe Parent-Grandparent Conflicts, a second volume of advice specifically addressing the everyday and unique problems parents and grandparents face. Like Volume I, and her ongoing column here, she guides young families and grandparents through the thorniest of issues with grace, intelligence, and sensitivity. 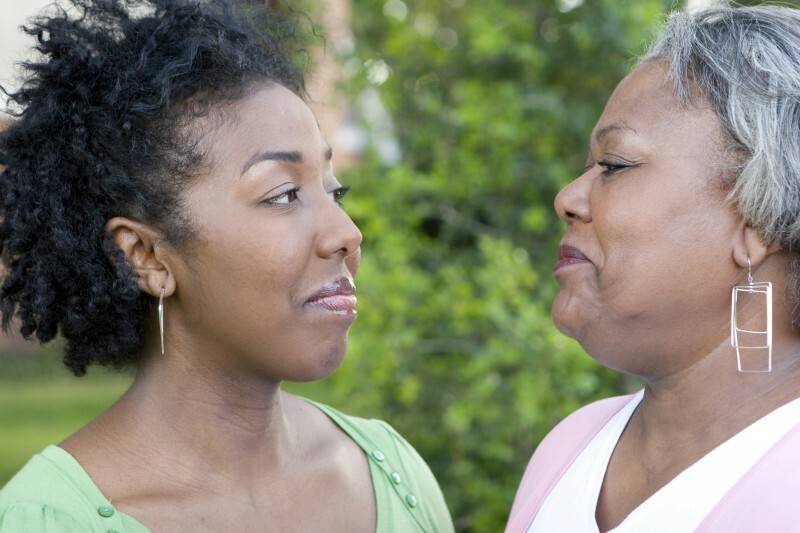 Responding to readers’ letters, Dr. Gramma Karen thoughtfully acknowledges the strong emotions involved when parents and grandparents disagree. The issues range from the need for boundaries, communication, and control to avoiding disappointment and accommodating others’ values and beliefs. As you might expect, the age-old mother-in-law/daughter-in-law problems prevail! The updates from readers who have followed Dr. Gramma Karen’s advice and are reporting the successful outcome are particularly compelling. These follow-up stories reflect the readers’ trust—and, equally important, the soundness of her advice. Dr. Gramma Karen cuts through complicated emotional twists and turns and messy family relationships and gets to the heart of issue, giving the reader a roadmap for their own behavior, while understanding the motivations of others. 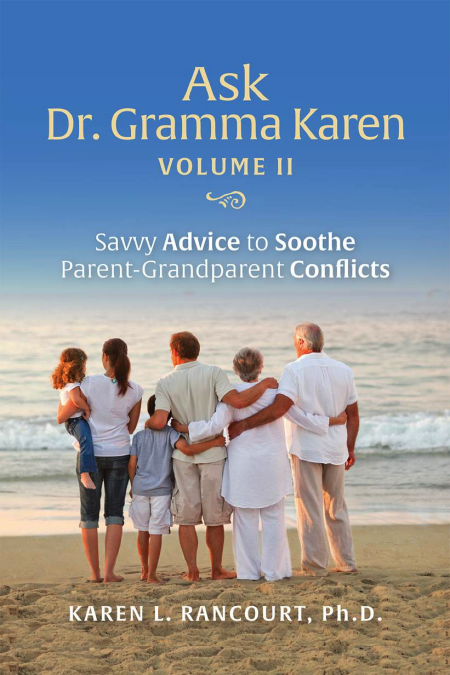 Part Six of this book, Blogs and Articles by Dr. Gramma Karen essentially creates a mini-book of its own, with excellent tips for easing holiday stress, gifting, special tips for grandmothers, and more! All in all, Ask Dr. Gramma Karen Volume II provides a handbook for good grandparenting and for managing complex family relationships. It is also filled with resources and additional expert references for further learning. 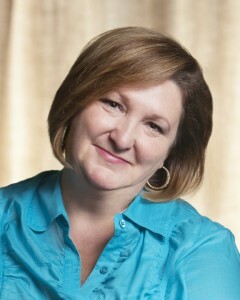 Reviewer Lori Bitter, President of The Business of Aging, also serves as publisher of GRAND. Her book, The Grandparent Economy is due in 2015. Her favorite title is “Gigi” for grandsons Gabriel (3) and Henry (5 months).